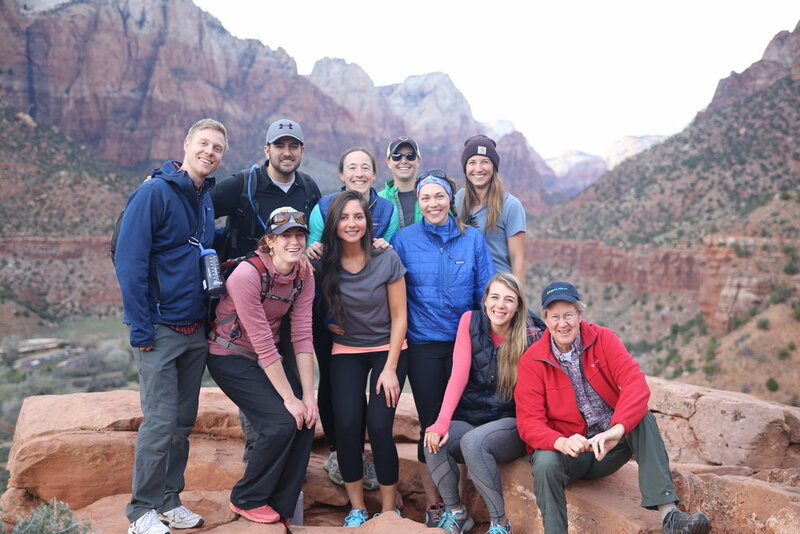 This program will offer certification in Advanced Wilderness Life support (AWLS) as well as certifications in Tropical and Travel Medicine and certification in Backpacking Medicine through the Advanced Certification and Expertise (ACE) program. This program is designed to prepare medical students and physicians who have no formal medical training, how to prevent and treat injuries and medical problems that might occur in the back country where no medical help is available. Other medical students: Even though this is a VSAS course, you will sign up through the Learning Abroad office. You can do this anytime. Their deadline is February 15th, 2019. There is a $100 late fee if you sign up after that. You will not need to sign up through VSAS. 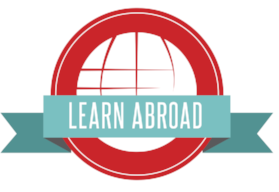 Click on the Learning Abroad link below.